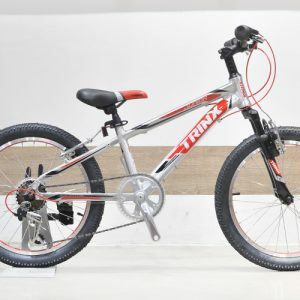 XDS Happy Knight 20″ Alloy MTB frame for rugged durability, Trail XC 30mm travel front fork to smooth out bumps along the way, 20″ alloy wheels with 6 speeds to choose from via easy operational Shimano Grip shifter shifter. 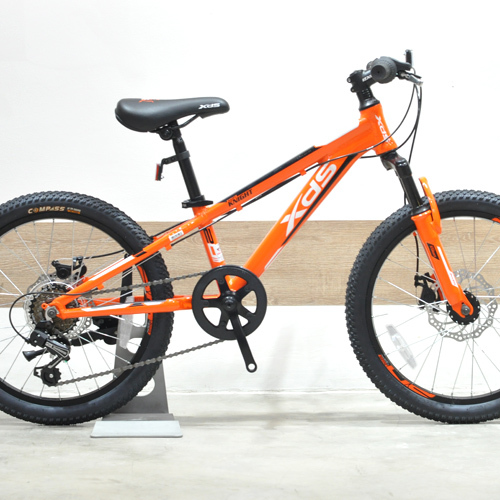 Front and rear disc brakes alloy kids apply the brake effectively. 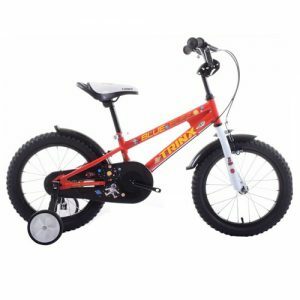 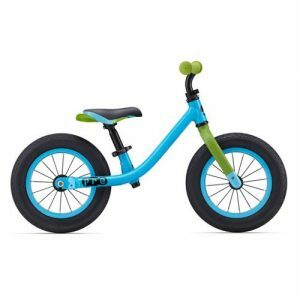 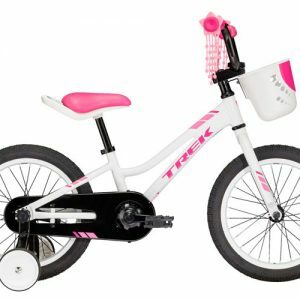 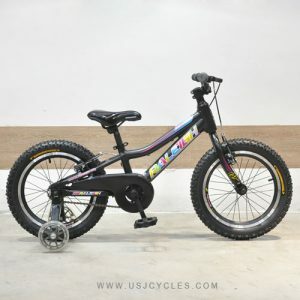 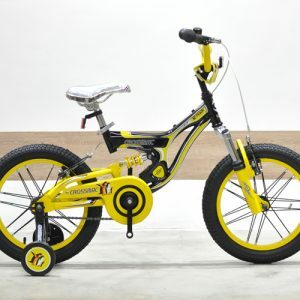 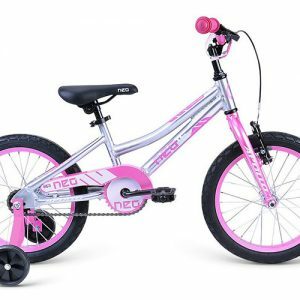 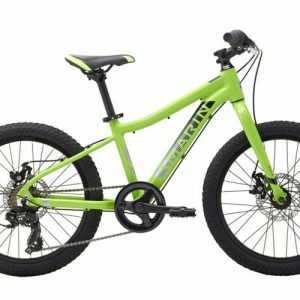 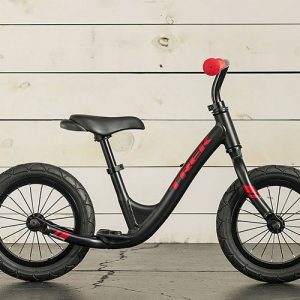 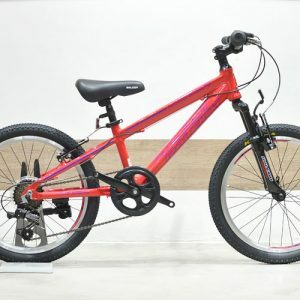 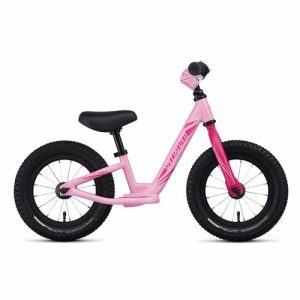 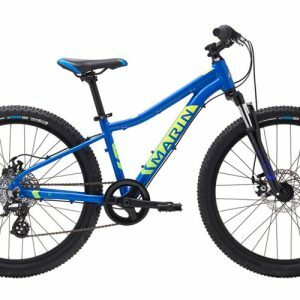 With 20″ wheels, 6 speeds, an alloy frame, suspension fork and alloy rims he will have the perfect reason to be outside. 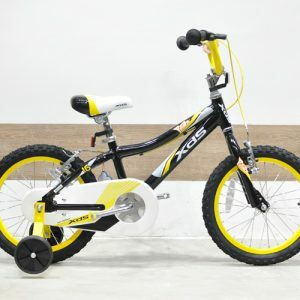 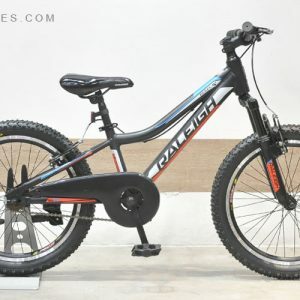 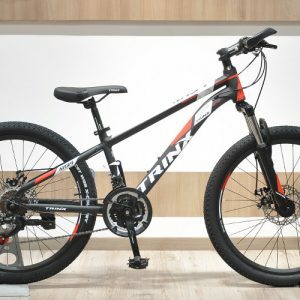 Founded in 1995, XDS Shenzhen Xidesheng Bicycles Co., LTD is a bicycle enterprise that specializes in the integration of development, manufacturing, sales and services. 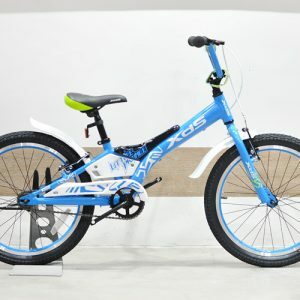 Over the last 18 years of development, XDS has already become the top bicycle brand in China, and over 2000 stores across the country as well as exporting over 50 countries include Malaysia.